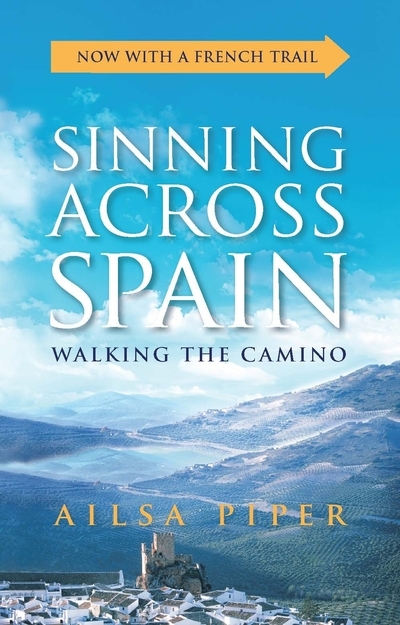 Ailsa has worked for over 35 years as a writer, director, actor, teacher, speaker and broadcaster. As a writer, she works across many mediums. Highlights include being named co-winner of the Patrick White Playwright’s Award for her script Small Mercies in 2001; publishing her first book Sinning Across Spain in 2012; and writing and performing an episode of ABC radio's Poetica programme, based on that book. Ailsa also co-adapted Bell Shakespeare’s acclaimed version of The Duchess of Malfi in 2012. 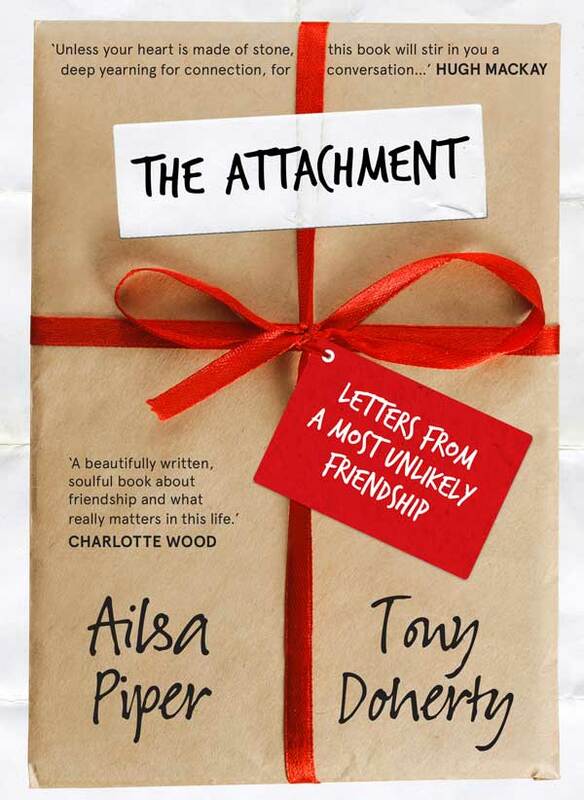 Her most recent book, co-authored with Tony Doherty, is THE ATTACHMENT: Letters From A Most Unlikely Friendship. Ailsa has judged the NSW and Victorian Premier's Literary Awards seven times. She is an accomplished moderator of conversations and panels, and writes journalism and opinion pieces for newspapers and magazines. She also writes and performs her Wordwalks – monologues celebrating poetry, walking and landscape, which she performs in all weathers, as you’d expect!